Board index CAIMAN FREE GAMES FORUM Where can we find some new games? 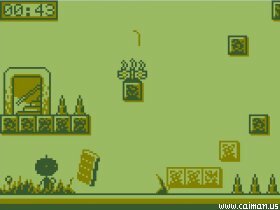 There's a freeware game floating around the net, called "Tower of Heaven." Its rather new. Its Gameboy styled, and has great, difficult gameplay, a deep and emotional moral, and an epic soundtrack. http://askiisoft.com/ is where you can pick it up. "Prepare to shout 'Oh come on!' multiple times!" 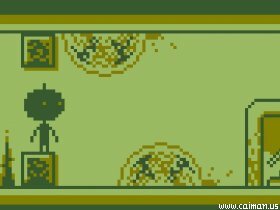 It's Gameboy styled, and has great, difficult gameplay, a deep and emotional moral, and an epic soundtrack. My fastest speedrun time is 4:10 with 7 deaths.